We left Thursday evening and headed down to Charleston, WV to stay with my parents. LB of course always has a blast being spoiled by them. The next morning we got up at 6 AM to head to the beach. We made it down around 2 PM to our air BNB – which was fabulous. The only issue was noise traveled easily from the upstairs unit – but I think we are just spoiled used to single family home living. Anywho, after a shower and some rest we headed over to the rehearsal at 4 PM at the beautiful home the wedding was at. LB and Brian played in the sand/ocean until after the rehearsal, then we went inside and ate. Afterwards we went home, I washed and blow dried my hair and went to sleep – I was exhausted lol. I was up at 7 the next morning to get dressed and ready to take my best friend out to get our nails done. Then we went to the mall to eat and then get make up done and buy some last minute things. Brian was the real MVP here for keeping LB entertained basically ALL WEEKEND :). Absolutely dazzling. We were out long enough to make everyone nervous (got back to the house around 2 PM and the wedding was at 4). but I think she was glad to be away from the stress of setup. It felt like old times, we were carefree and living life. Anywho, wedding was beautiful. We had a great time and drove back all day Sunday. This was one of the most fun, refreshing weekends ever. 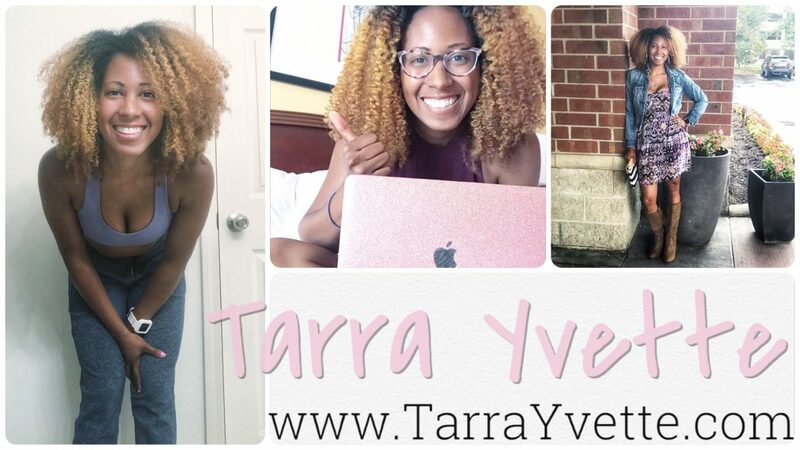 Author tarrayvettePosted on October 16, 2018 Categories Mom Life, UncategorizedTags hair, matron of honor, self care, self esteem, self love, wedding, weekend recap, wellnessLeave a comment on Weekend Recap!